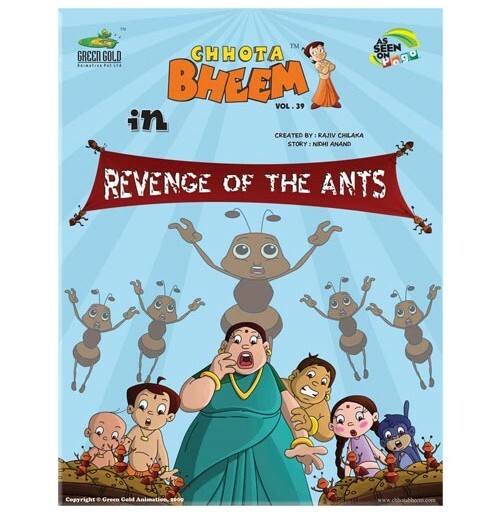 When Tuntun punishes one ant for stealing her laddoos, a whole colony of ants comes charging at her shop. 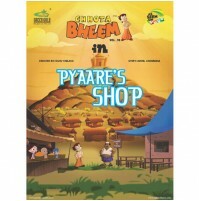 Soon the ants attack the other shops in the village too, and start destroying everything that comes their way, creating a menace. 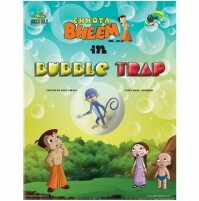 Dholkapur is under revenge attack. 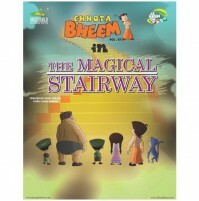 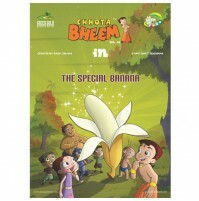 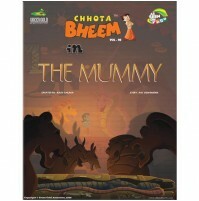 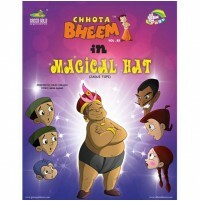 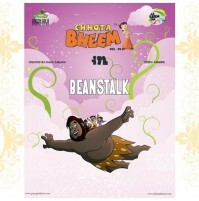 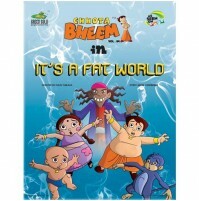 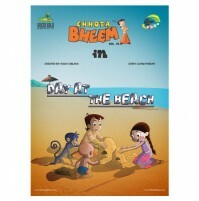 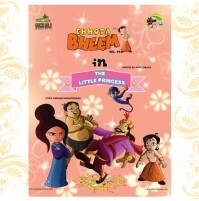 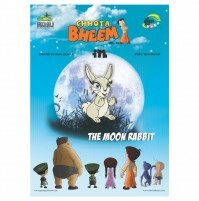 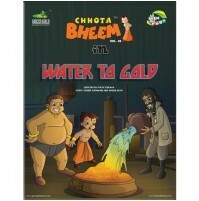 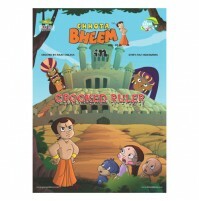 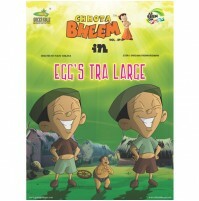 How will Bheem save his village this time? 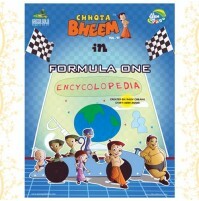 Read this exciting volume to find out!